Bus Simulator 18 is a simulator game developed by Stillalive Studios and published by Astragon Entertainment. Experience the different city environments, plan your routes, drive your bus, start making money and hire more drivers to build your very own amazing bus empire. 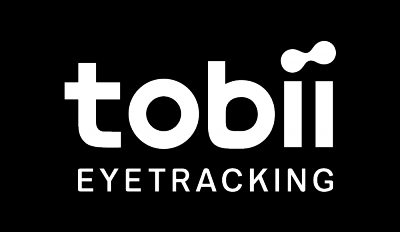 With Tobii Eye Tracking you can use head tracking to naturally look around while driving the bus. Zoom into different functions by just looking at them and click a button. Experience the cleanliness of the interface automatically hiding when you're not looking at it. Naturally turn your head to look around while driving. Look towards the edges of the screen to pan the camera. Hides the interface in-game when you're not looking at it. Allows you to interact with elements of the game world by looking at them. Only available in character mode.